K-1, Grade 2 and 3/4 & 5/6 House Leagues are cancelled for this Sunday, April 14 and will be rescheduled! 3/4 Travel Team's Game scheduled for Saturday, April 13 has been cancelled and will be rescheduled! 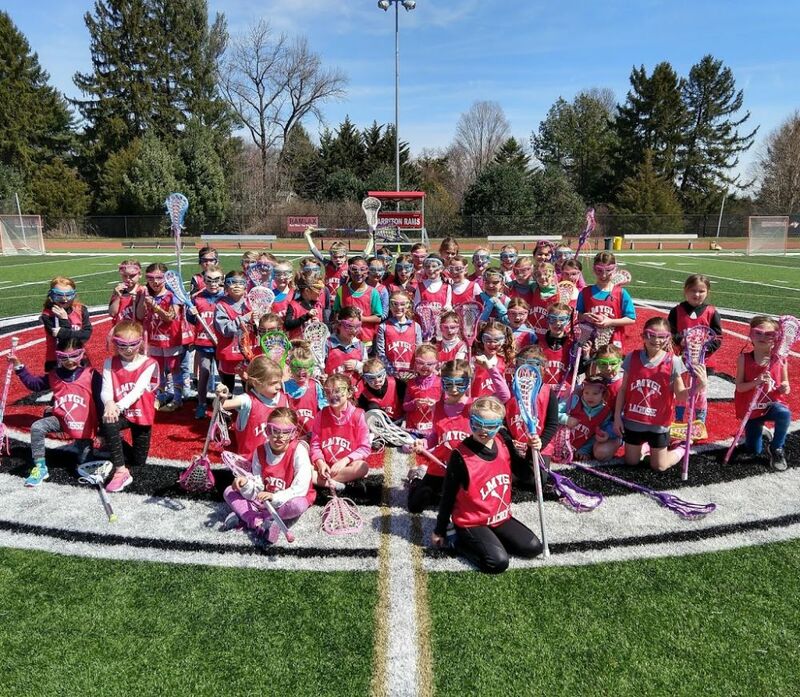 Spring Lacrosse Registration is Now Open!